Sarah Bennett has two secrets: she sees ghosts, and she is in love with a spy. Unsure who she can trust, Sarah must solve the mystery of the soul determined to haunt her, and save Dr Geisler and herself from an unknown threat. I actually just finished this two minutes ago, but we’ll roll with it for my current read as you know, I haven’t started anything new in the last two minutes. I actually really enjoyed this, and while there was some confusion for me in the first couple of chapters (it wasn’t made clear it was the SECOND in a series but that’s been fixed, thanks to Isabelle) I was able to push past it and really just enjoy it. 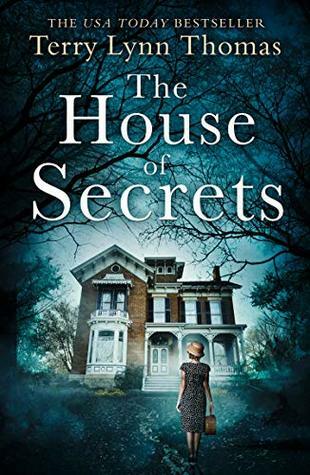 It’s a supernatural mystery, a medium who wants to solve crimes and it reminded me of a more adult-aimed The Mediator type series in a way, at least where the ghosts were concerned. I would totally recommend this one for those who like this genre, I’ll have a review posted of it tomorrow. I could post the GoodReads blurb for like the 80th time about this one, but I’ll spare you, I already reviewed it and that can be found here if you’re curious! Another top notch 2019 release and I was pretty happy to read it, and that wouldn’t have happened if I hadn’t read Kal’s awesome review of it. This book was like ‘oh, you have feelings, great, I’m gonna exploit them and make you weep.’ So, it comes highly recommended from me! Have you read any of these? What did you finish or start this week? Oh the Fever King looks good! I keep hearing so much on The Fever King. Maybe I’ll have to check it out…based on your response to it! Ah! 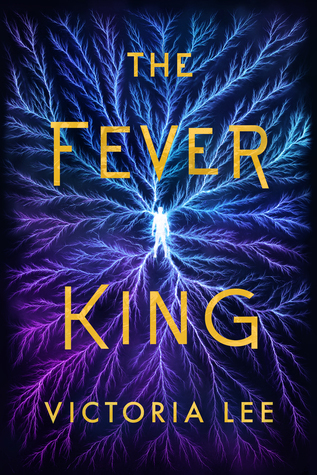 I have heard so much about Fever King, It is great to see another one of my favourite bloggers like it. 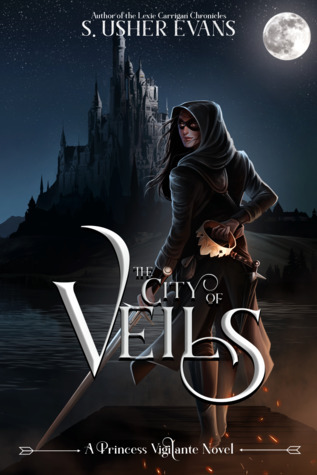 Also, The City of Veils sounds interesting! Hope you like it! I’m currently read 806 by Cynthia Weils. I’m sad to say I gave 806 a mere 2 stars but I hope it proves to be a better read for you! Yeah and haha, so true! Muahahahaha my recommendations continue to rule the world! I am really glad you loved The Fever King as much as I did! 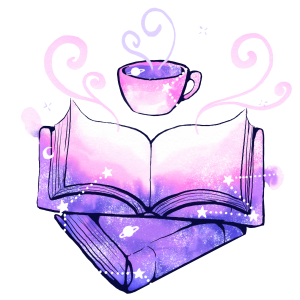 I am currently reading King of Fools by Amanda Foody, and will be starting a buddy read of Shatter Me with Clo soon.